How One Coin Saved Arcades In Japan and Another Killed Them in the U.S.
Arcades aren't just dead, they're not coming back. There are hold outs, new arcades that want to offer new ways to game in public, or arcades that cling to tradition in places like L.A. and New York. But a return to the days of of shoulder-to-shoulder, quarter-slapped-on-glass gaming just isn't in the cards. So says Mark Cerny, a man who worked through not only the golden age of arcades, but its slow fitful death in the U.S., Europe, everywhere but Japan. "The technology has moved too much now," said Cerny, who at 18 helped Atari design Marble Madness. "There isn't much more than can be done with an arcade game that can't be done with the PC. "That lure, which was there in 1979, just isn't there today in 2011." I asked Cerny if these last vestiges of arcade life, the one-off arcade start-up or struggling iconic arcade fighting to stay open, was painful for him to witness. "It was emotionally painful to watch happen, but arcades went into such decline in the 80s that emotionally I was prepared," he said. "It was actually very obvious it was coming." It all came down to the quarter Cerny said. Arcade games had to squeeze enough money out of people to be worthwhile for arcade owners and game makers. But they also had to deliver enough play time to make it worth while for gamers to drop in their money. Essentially, the death of arcades was all about the inability to monetize arcade games properly, something Cerny was a first-hand witness to. "I have been to the ninth circle of monetization hell," he said. Arcades "started contracting because to get the players to put enough money into the machines they had to be two player, they had to be four player. "But a lot of games don't work two player or four player. I want to go this way, you want to go that way. It just doesn't work." Another way to make money in arcades was to make simulators, games that seemed to be worth the extra charge. Cerny says he remembers going to an arcade show in Japan in the late 80s and being confronted with essentially three kinds of games, over and over and over again. "There were two-player platformers, which they bizarrely thought were going to be the salvation of the industry; two player fighting games, which did reasonably well, but didn't save the industry; and simulators like Hang-On, Afterburner and OutRun. That was all that was left." "My feeling is that this really had a negative impact on the arcade business. You go to the arcade and there was such a range of games. It was amazing when we had this golden age." What remains today, Cerny says, is Japan as the single shelter for arcade gaming. And that boils down to their 100 Yen coin. "Our economy is based on the quarter," he said. "We lobbied Washington several times to get a dollar coin because we felt if it was just pocket change, it's in your pocket, you put it in a machine. If you need a dollar to play you can have a ten minute experience." Of course, there efforts didn't really come to fruition. 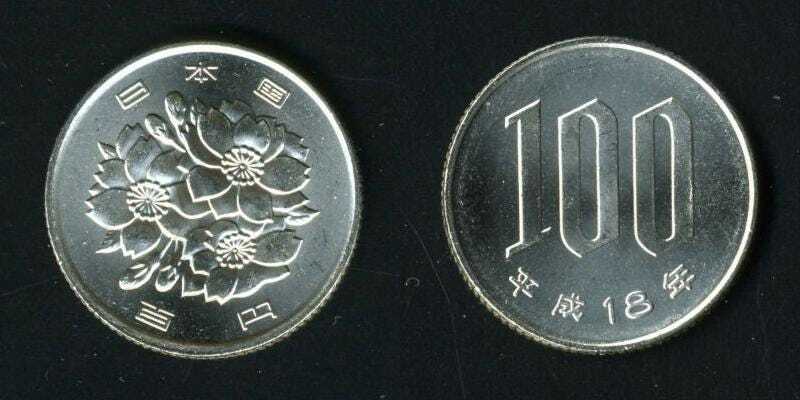 While in Japan, arcades were able to standardize the 100 Yen coin for their machines. It was that single change, moving from 50 Yen to 100 Yen, that revived the Japanese arcade industry, Cerny said.